Given clues, name these things related to famous pop culture figures with the (first or last) name Craig. What Craig is currently starring as a substitute music teacher and part time musician in an eponymous NBC sitcom? 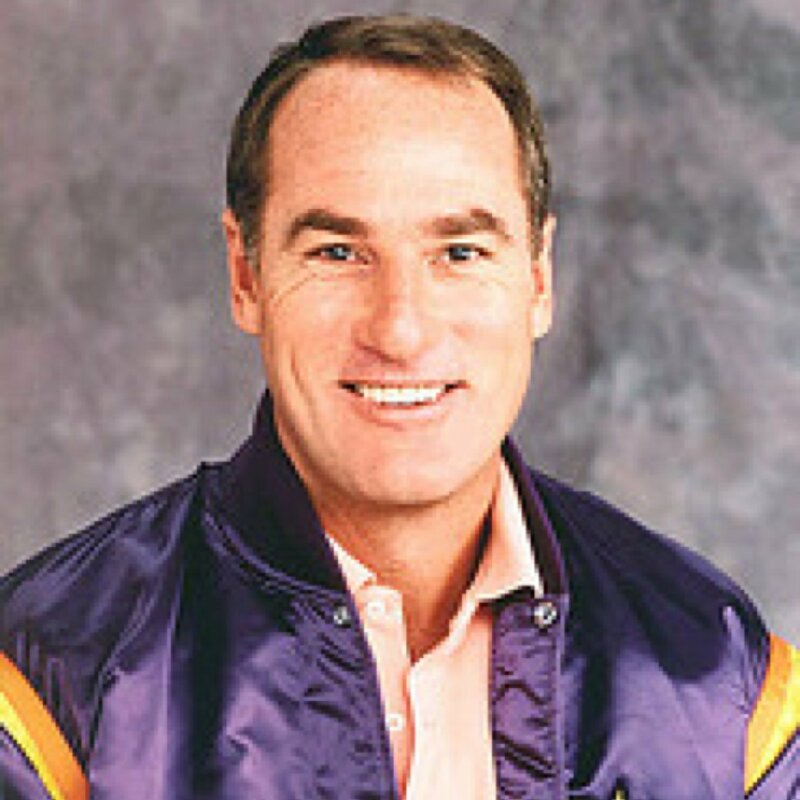 Craig T. Nelson originated what character, pictured below, in a 1989 ABC sitcom and is slated to return as that character in a 2015-16 NBC revival of the same show. First and last name required: Name the gentleman pictured at the link below. First and last name required: This recently deceased actress is best known as the original Batgirl from TV's Batman. In 2015, who became the first Craig elected to the Baseball Hall of Fame? What Craig is seen in this photo, pulling on Harvey the Hound's tongue? 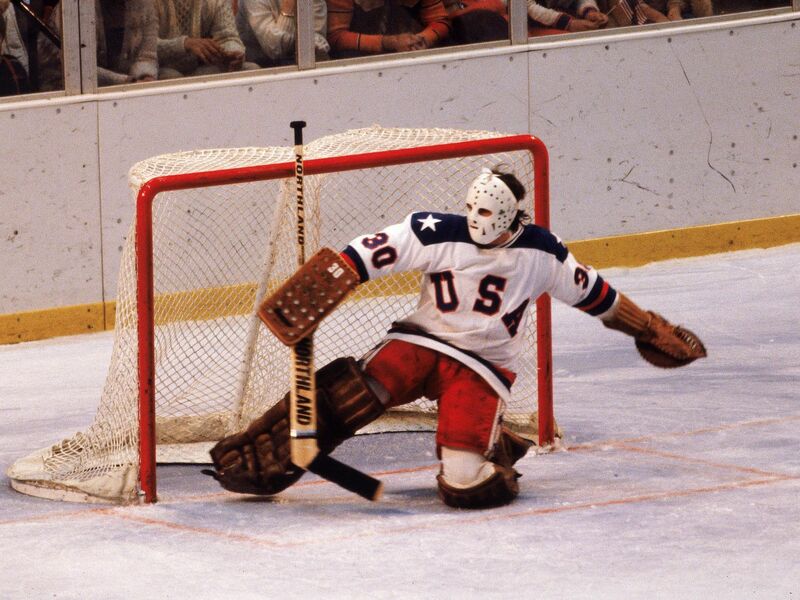 He's better known for being the last NHL player to be grandfathered in under a 1979 rule change. Flint, Michigan native Craig Frost has been the keyboardist for two Michigan-based bands, Bob Seger's Silver Bullet Band and what "American Band"? First and last name required: From 1985-1990. the San Francisco Bay Area shared two significant sports figures with the same first and last name. What was the shared names of the San Francisco Giants manager and the San Francisco 49ers running back? He's the eponymous Craig that founded craigslist.